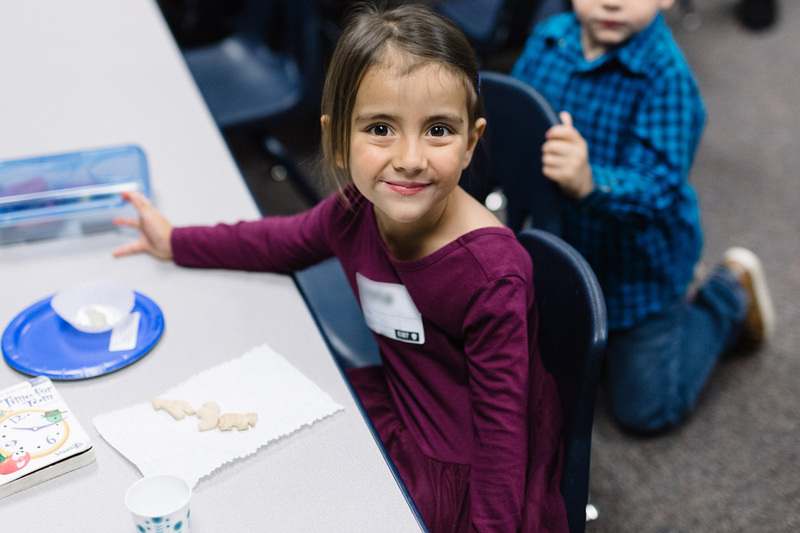 We want your kids to encounter the living God by experiencing life-giving, age appropriate instruction through the gifts, talents, and faithfulness of our Kingdom Kids team. We encourage, resource, and speak life to our parents knowing that they carry the responsibility for the discipleship of their children making a real change in this world by empowering this future generation to advance the Kingdom of God! Our goal is to make sure your little ones are safe, comfortable, and well cared for in a colorful and clean environment as they enjoy their time away from mom and dad. 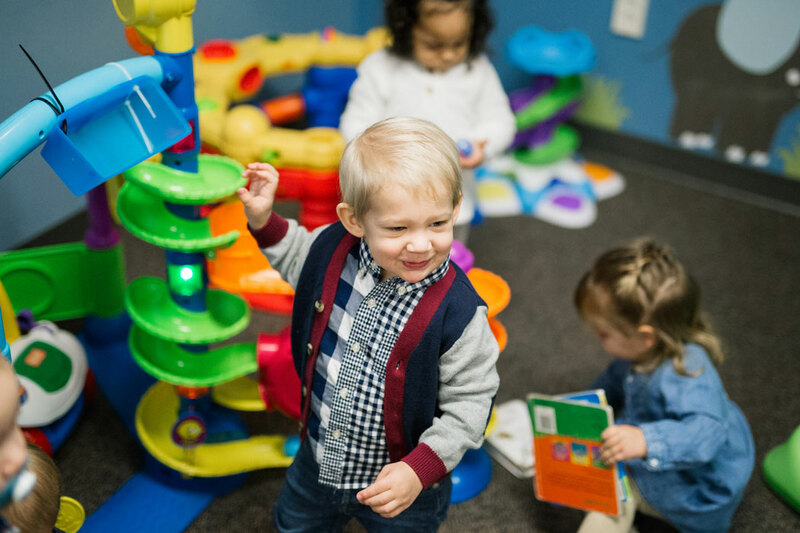 Our trained and dedicated team demonstrates the love of Jesus by playing and interacting with the infants and toddlers through age-appropriate toys and books. A snack of cheerios and animal crackers are provided. If your child has any allergies, please note on the computer at the time of check-in. Allergy stickers for your child to wear will be provided to alert the staff. Nursery services are provided following the corporate time of worship through song at every weekend service. The parent or guardian will be contacted by text if their child cannot be comforted or is in need of them. Our desire is to instill a love for Jesus and a knowledge of His Word in the children, and we know this begins at a young age. Our curriculum centers on giving preschoolers a first impression of their loving heavenly Father. 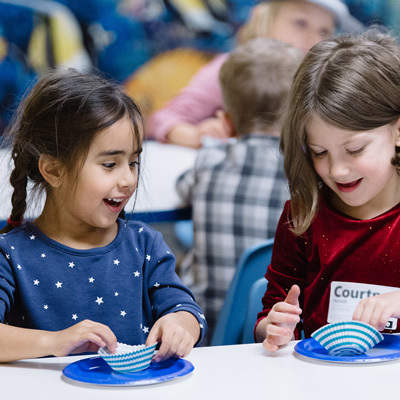 Through age appropriate activities, preschoolers are building their spiritual foundation so that by the time they graduate to Kindergarten they know these three basic truths: God Made Me, God Loves Me, and Jesus Wants To Be My Friend Forever. In addition, they are given the opportunity to build meaningful relationships with their friends and teachers. 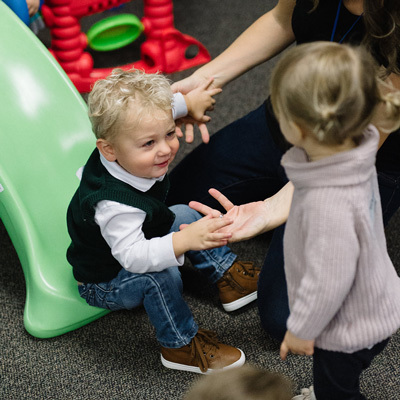 Preschool classes are offered during every weekend service – we hope to see you soon! Our goal is to provoke discovery and invite kids into a new understanding of how to grow in their relationship to Jesus. 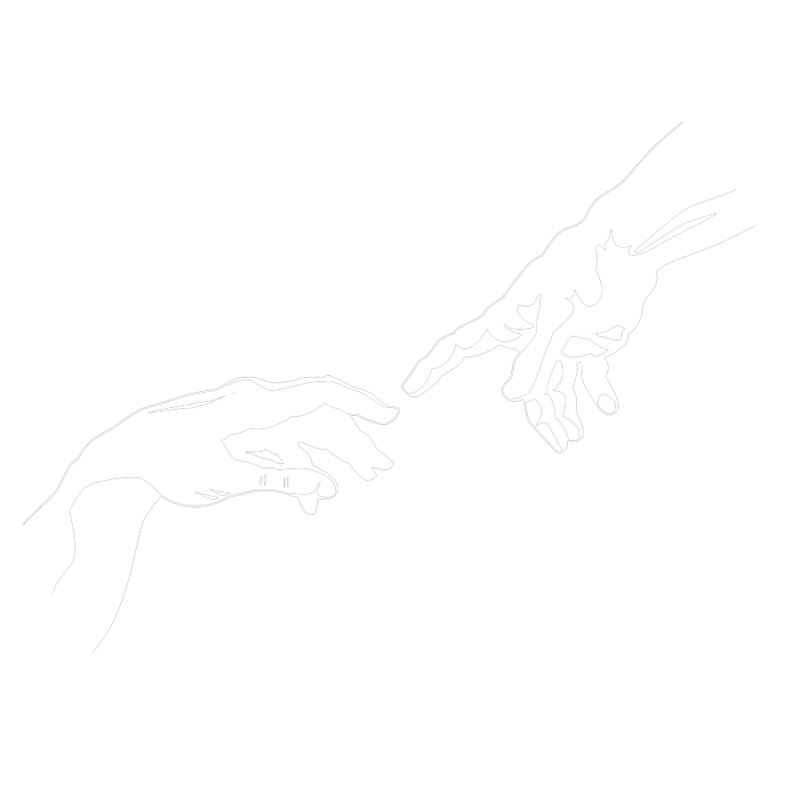 In class, which is offered during every weekend service, we seek to change how they see their world and future. We use hands-on application activities, excellent videos that reinforce lessons, life applications of biblical truth, memory verses, and take home papers to reinforce what they learned. 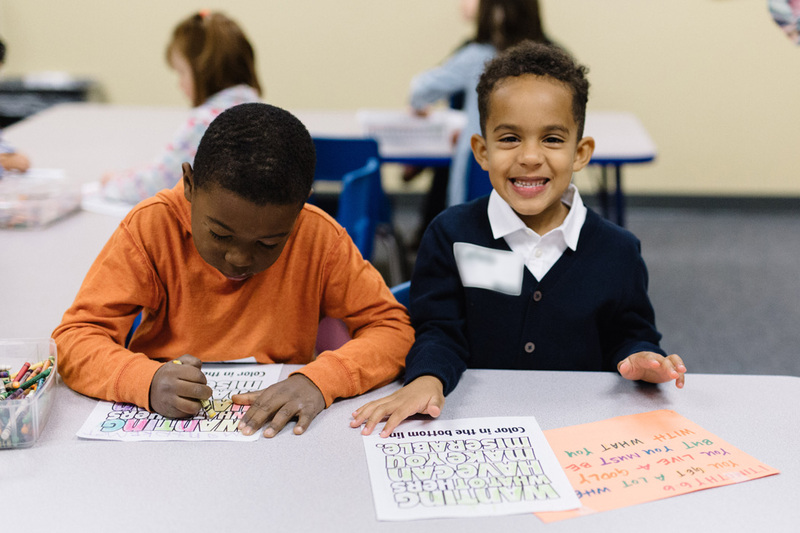 Children earn reward tickets every week by bringing their Bible, finishing their Bible reading and God Times take home page, and memorizing their Scripture verse. They can use their earned tickets to purchase items from the Rewards Store opened quarterly. Kindergarten class has a modified rewards program with instant rewards where they receive stickers and prizes for bringing their Bible and returning their take-home papers. We teach kids the Word of God, the Truth that sets them free. We speak the truth of God’s great love and His plan for their life. They are chosen, gifted, loved unconditionally, bought with a price, destined for His purposes that will reap a great harvest. We teach our children to depend on the Holy Spirit’s presence and His power. 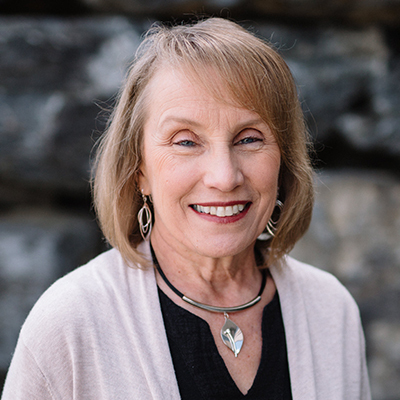 We believe in and celebrate the Kingdom Kids serve team knowing that we are better together with every gifting, skill, personality, and influence working in unity from the student to the precious grandparent. We embrace the role we play as ambassadors of Ephrata Community Church. We are committed to the church and reject any notion that we are a tiny kingdom with little people doing our own thing. A team called, anointed, and empowered to reach the next generation for Jesus Christ. We are committed to safety understanding the privilege that parents trust us with their children. Your child’s safety is important to us, and we are committed to a system that creates a safe environment. This means our staff and serve team in every service and classroom have completed a background check. Your child’s safety is incredibly important to us, and we are committed to a system that creates a safe environment. This means our staff and volunteers in every service and classroom have completed a background check. Every kids area has a uniformed police officer present, and most campuses have video surveillance. Our entire team is thoroughly trained and immersed in a culture of safety and cleanliness with the wellbeing of your child in mind. As a church, we are always investing in the next generation, and this starts with babies and kids. 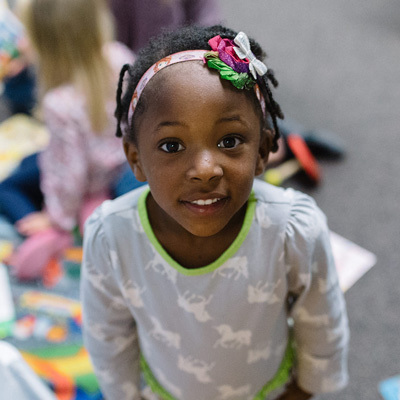 From praying over infants to sharing relevant Bible lessons with elementary kids, our goal is for each child to learn about the Bible and experience God’s presence weekly. Highlands Kids services are modeled topically after the adult services so the entire family can discuss what they learned at church on the ride home!